Merlins and Ospreys are Choccywoccydoodah! What a fantastic start to the term we’ve had in Merlins and Ospreys. It’s only the beginning of our topic and we’ve already tasted lots of chocolatey treats. Last Monday was our WOW day. The children worked on a carousel of activities – these included making and tasting some authentic Mayan hot chocolate, designing and making some fantastic Aztec masks, a chocolate quiz with blind chocolate tasting and a science activity where the children looked at how chocolate could melt and solidify. The afternoon saw the children taste a cocoa bean – they were surprised by the bitter taste. A poem/music making activity followed this and no wow day would be complete without a choco-latte dance – ask your children for a demonstration! We finished the day with hot chocolate and a story. Last Wednesday, we had our visit from Carl who works for The Ministry of Chocolate. We all had such a fantastic day and got to learn so much about where chocolate comes from, the farming process, fairtrade and chocolate tasting. The children ended with making their own chocolate. They worked incredibly hard to become level 10 chocolatologists. Keep an eye out for your invitations to our chocolate masterclass where you will get to learn how to gain the same accolade! Congratulations to our amazing Key Stage 2 children on their fantastic production of Bugsy Malone. Singing, acting and dancing were all superb. We know that parents, carers, family and friends must be as proud as the adults in school. Well done! Here are some of the other stunning entries to our ‘Decorate an Egg’ competition. As you can see, we have some highly creative children in our school … and who doesn’t love a good egg pun? A truly 'Out of this World' experience for Ospreys and Merlins! 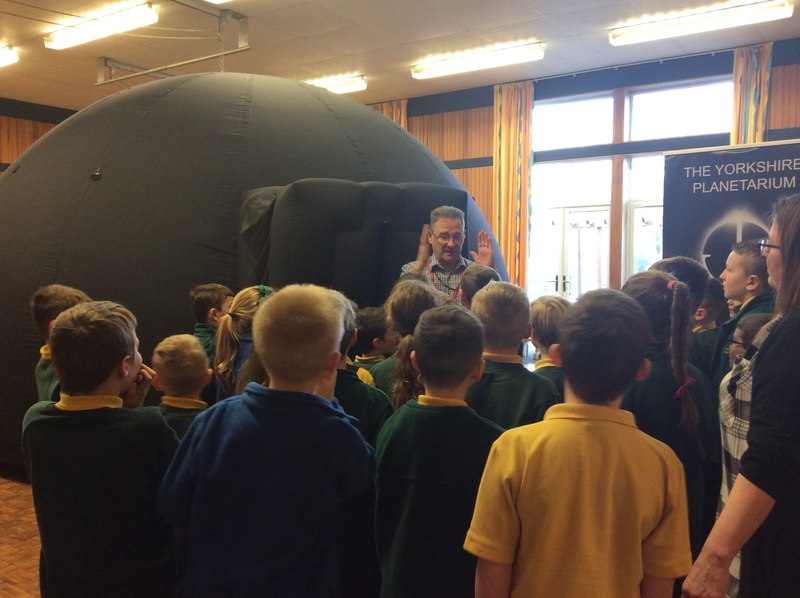 The children in Ospreys and Merlins were absolutely delighted with the visit by Kevin Read from the Yorkshire Planetarium, who brought his Stardome in to educate the children further about Earth and Space. 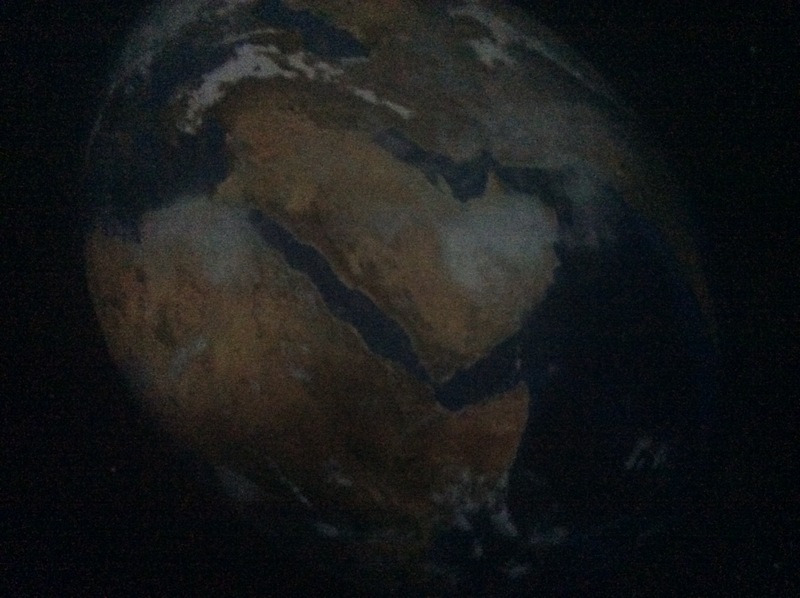 It was a truly ‘out of this world’ experience, but don’t just take my word for it, here is what the children from Ospreys have written (very eagerly) about the experience! 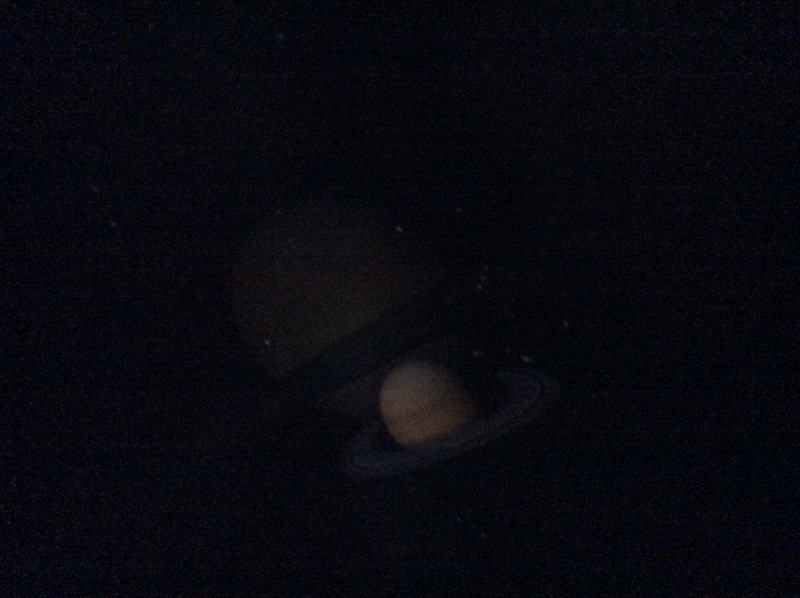 ‘Merlins and Ospreys have been learning about the solar system, and on 8th of February the stardome came into school for our two classes to go inside and enjoy. 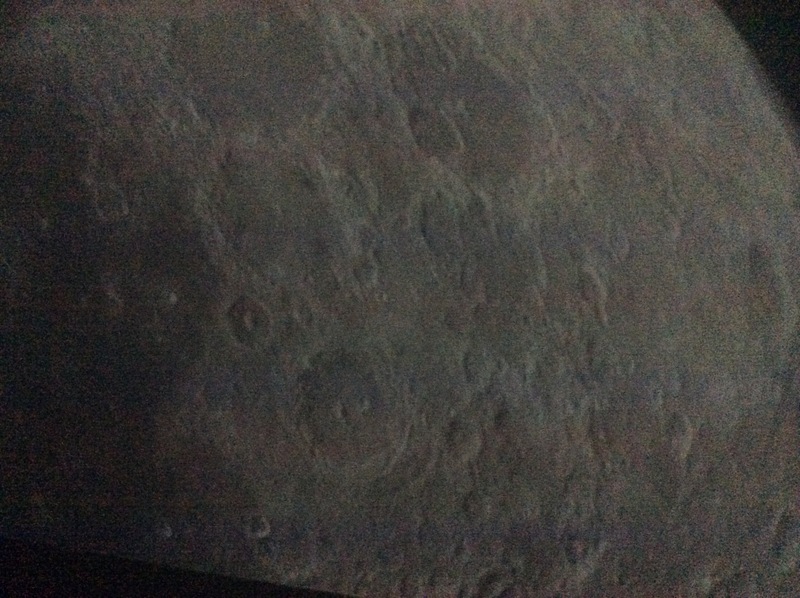 Faith thought it was interesting and we all learned about space and she would like to become an astronomer and study space, Holly thought it was AMAZING! Now she wants to be a scientist and an astrophysicist. 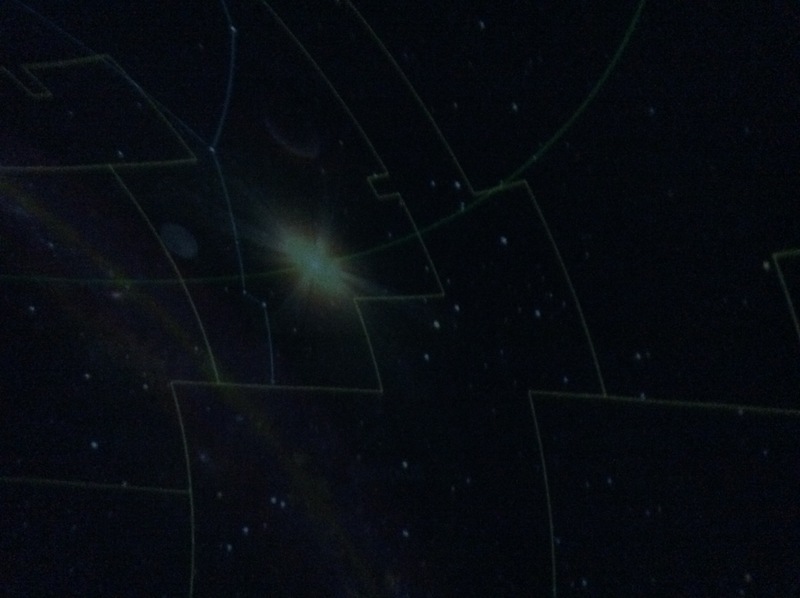 We would to see it again and learn even more about our galaxy, our solar system and our sun. ‘Merlins and Ospreys have had a wonderful morning in an outstanding stardome, learning facts about space, galaxies, planets and stars. 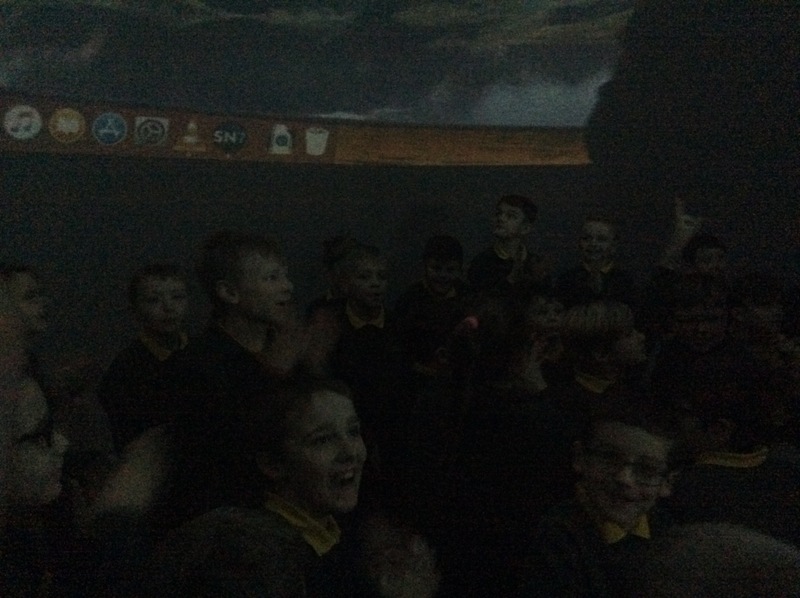 The children enjoyed every bit of it, saying it was amazing and it was great as it felt like they were actually moving in Space. Charlie said he felt dizzy when the screen was moving. 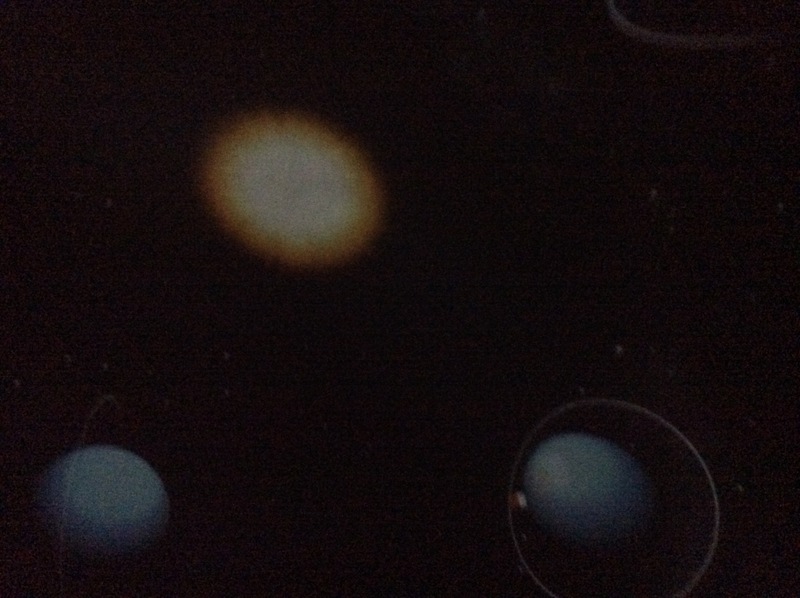 The class loved the video as it was amazing seeing all the planets orbit the sun and learning new facts. Merlins and Ospreys are launched back in time! Our topic this term is ‘The Intergalactic Rock Show’, which got off to a great start with our Topic Launch Day. 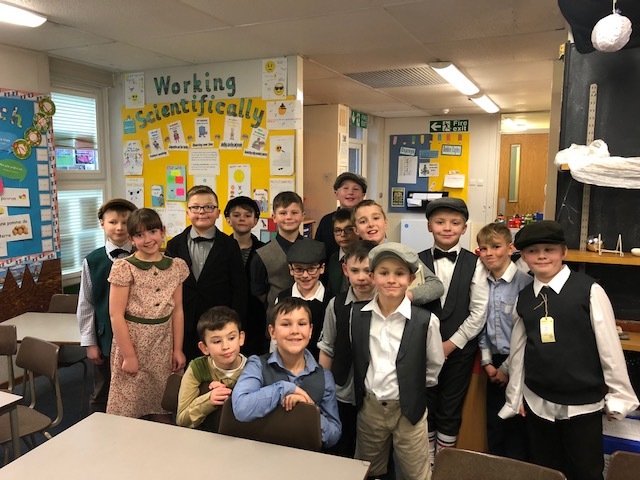 Children danced to music from different decades, watched the launch of Apollo 11 and learned about it landing on the moon, were baking and preparing food popular in the 1940’s and 50’s as well as researching events from the 1950’s. In the afternoon, children continued to learn about life in the 1950’s, including the coronation of Queen Elizabeth II in 1953. One of our volunteer helpers, Terry, spoke to the children about what he remembered about growing up in the 1950’s. The children had a really fun-filled, educational day.